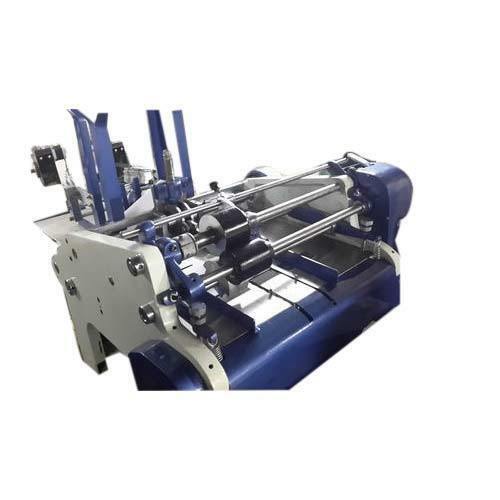 We have established ourselves as a leading Manufacturer of a wide range of Industrial Machines. These offered products are highly appreciated for their high quality and super performance. 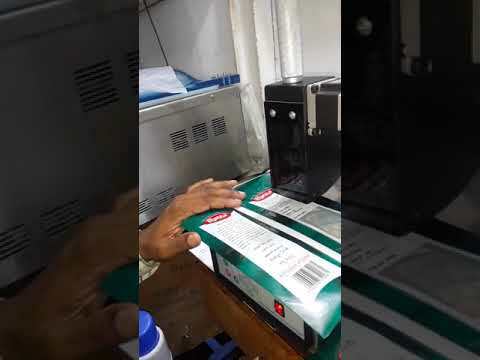 We are one of the trusted and efficient Manufacturers of a broad range of Coding Machine, Vacuum Pack Machine, Shrink Machine, Packaging Machines, Filling Machine etc. Offered products are manufactured by using quality material in full compliance with the set industry parameters.